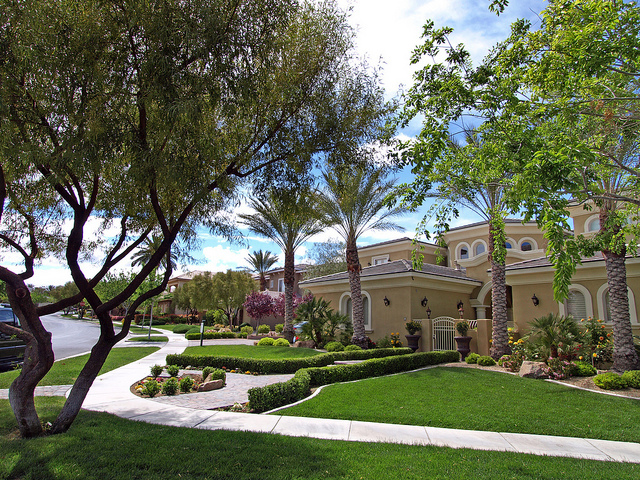 Canyon Fairways is a community located in the master planned Summerlin community. It is a guard gated area located within The Canyons development. Canyon Fairways has 147 luxury homes, all built between 1998 and 2004. It backs up to the prestigious TPC golf course and is only minutes away from Red Rock Canyon, Summerlin dining and shops, and three local casinos.